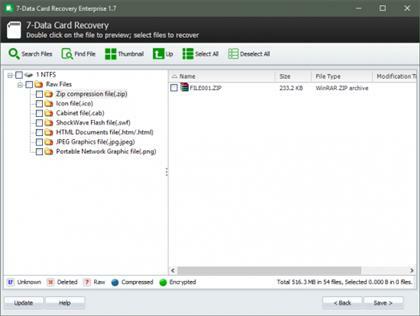 7-Data Card Recovery Enterprise 1.9 Multilingual | Free eBooks Download - EBOOKEE! Designed for SD card and memory card used by digital camera or mobile phone, 7-Data Card Recovery software effectively recovers lost, deleted, corrupted or formatted data, photos, video, files from various memory card types including SD Card, MicroSD, SDHC, CF (Compact Flash) Card, xD Picture Card, Memory Stick and more. No comments for "7-Data Card Recovery Enterprise 1.9 Multilingual".